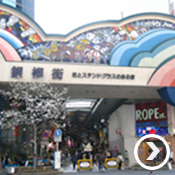 Kawasaki city represents the face of modern Japan based on the huge selection of fascinating shopping malls and restaurants that it has offer. 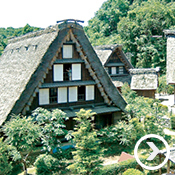 There are many historic sites and sceneries in Kawasaki city where you can truly enjoy unique Japanese culture and the mother nature by visiting temples, traditional theaters, lush greenery parks, ancient houses and hot springs. 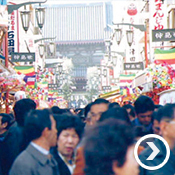 Kawasaki city is home to the Keihin industrial area that is known as one of the biggest industrial areas in Japan. 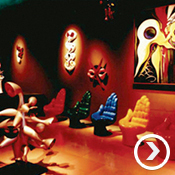 There are a number of facilities for you to experience the newest technology invented in Japan. 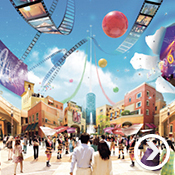 You may request for more information on tours to some factories in Kawasaki city. The museum of Fujiko F. Fujio, who is known as the creator of the very popular Japanese manga series called Doraemon, was opened here on September 3, 2011. 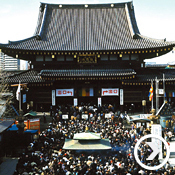 We welcome everyone with open arms to Kawasaki city by then to join the celebration with us. Now you will be able to enjoy Kawasaki city even more with more local attractions yet to come in the near future. 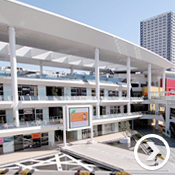 Kawasaki city has very convenient access to all major areas. 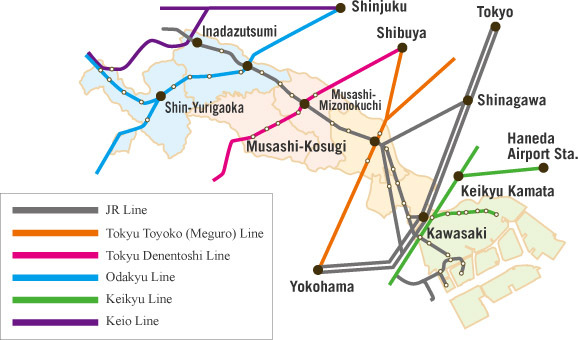 From the Kawasaki station, trains can take you to the Narita Airport in 90 minutes, 14 minutes to the Haneda Airport and just 18 minutes away from the Tokyo station. 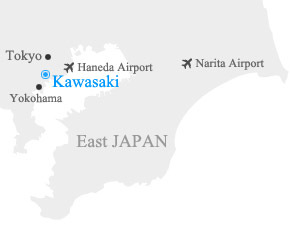 Kawasaki city is located in the heart of the Greater Tokyo Area, where it grants you very convenient access to southern Tokyo or northern Yokohama. You should pay us a visit in Kawasaki city even if you are only planning to travel within Tokyo. Although Kawasaki is near by Tokyo, hotels and restaurants around the city are much more reasonable priced. The Haneda Airport is expecting to be hosting more flights from all over the World in the near future.